Imagine a hot summer day. What can be better than a long sweating glass filled with iced coffee. 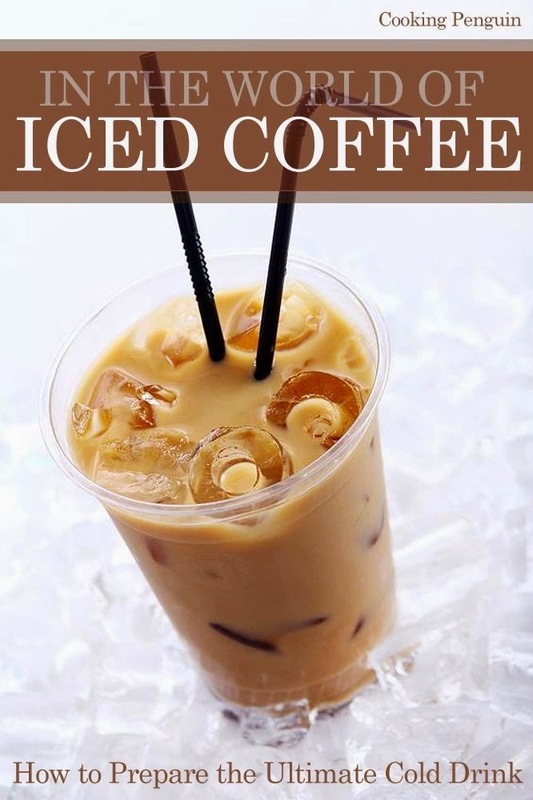 Now you don’t have to look for it in the coffee shop because this book will help you prepare various iced coffees and find your favorite.